Our roots go all the way back to 1928. Since then we've become a noted producer of premium wines and the home of the very best Cviček PTP. 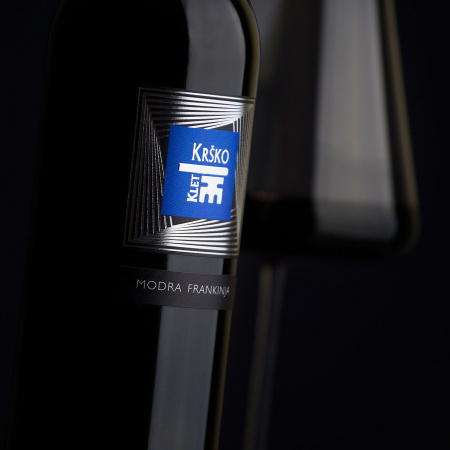 The Krško Agricultural Cooperative unites over 230 local grape-growers and their families, in addition to owning cooperative vineyards in the Sremič area. The sunny slopes of Sremič is where our dedicated grape-growers cultivate noble grapes pressed into noble wines. The archive cellar ages our finest predicate wines, winners of numerous domestic and international awards. 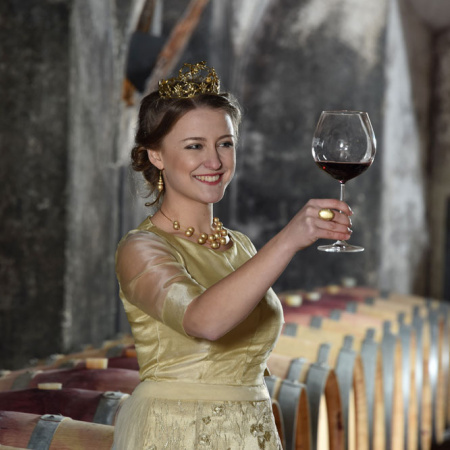 The castle cellar keeps our famous Cviček PTP, as well as our whites and reds, sparkling and predicate wines exciting wine competition juries for decades. 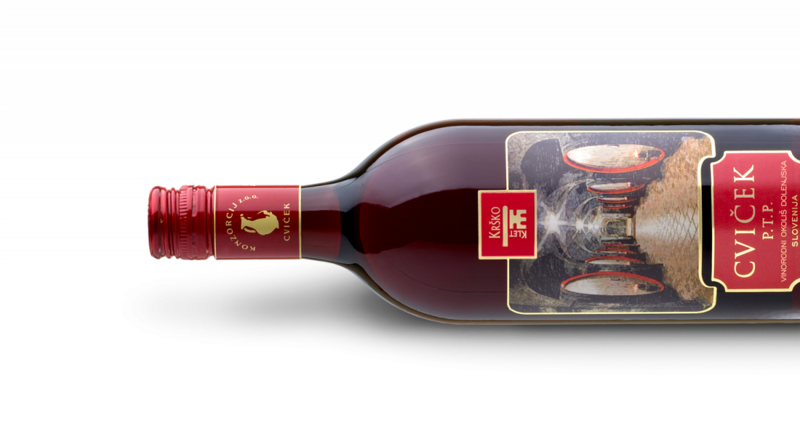 The worldwide wine specialty produced in the Dolenjska winegrowing district, blended from red and white varieties, characterized by an invitingly fresh fruity aroma of raspberries, strawberries and red currant. 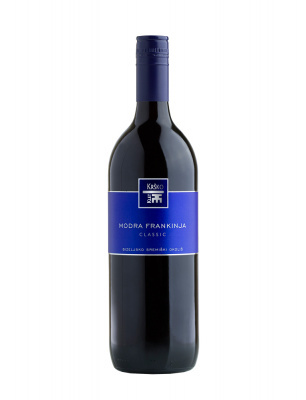 Classic Blaufränkisch, ruby in colour with a characteristic varietal bouquet of red, even ripe fruit. Rare in local vineyards, seldom found bottled alone, it usually ends up in blends. Still, those who favour gentle, subtly aromatic and smooth wines should definitely have a taste. 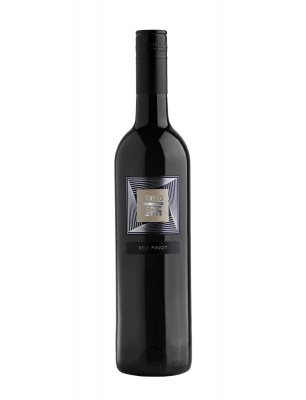 First to charm is the deep and glimmering ruby colour, before the nose is delighted by the wonderfully structured bouquet of ripe blackberry, blueberry, dry fruit and figs, with gentle smoky and charred notes in the background, like fine spices contributed by the masterful application of the wood. 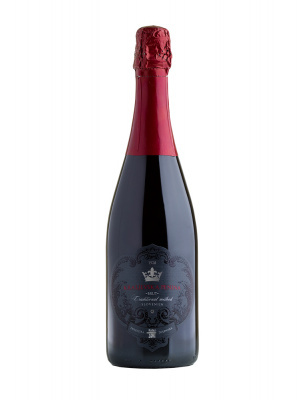 Classic Blaufränkisch with a deep ruby colour and a highly varietal aroma of ripe red fruit. Our Welschriesling restores the variety's good reputation. Not many are bottling it as a standalone wine now, though it is certainly deserving. Kraljevska Penina (‘Royal Sparkling Wine’) is prepared according to the classic Champagne method, as befits its royal name. 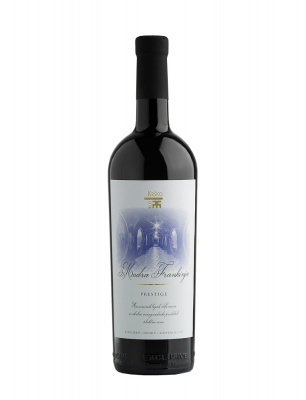 On the nose it is strikingly pure and fruity, fresh, with hints of cherry, raspberry and blackberry. 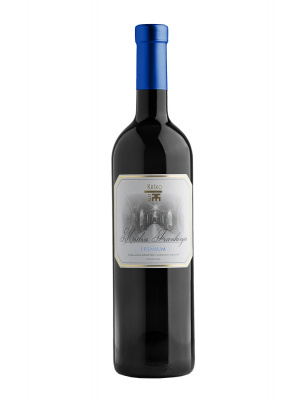 Cannot and will not hide its varietal characteristics: pronounced fruitiness with hints of fresh apple, pear and quince. In our Classic incarnation the body is medium, acidity reserved, creating a soft and agreeably fresh impression on the palate. Ripe berries on the nose, black cherry and leather intertwining with gentle notes of oak, the tannins luxurious yet ripe and soft, an intense magnificent flavour delighting the taste buds. An expected progression from the Classic line. The colour is nearly golden, contributed by over-ripe grapes. 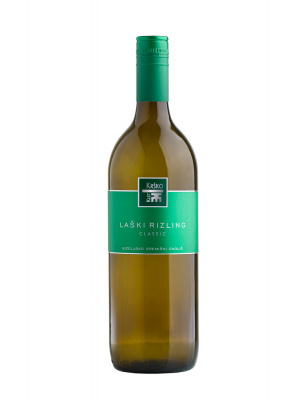 On the nose it is ripe and fruity, full and elegant, hinting at pear and pineapple, then at nuts and almonds. A characteristically fruity bouquet, consisting harmoniously of pear, peach and melon hints, all coming together into the pleasant aroma of fruit candy. The Selection admits only the very best, most ripened parts of the cluster. The result is rich golden colour, with botrytis notes of dry fruit, nuts and raisins, the latter especially in the aroma and finish. 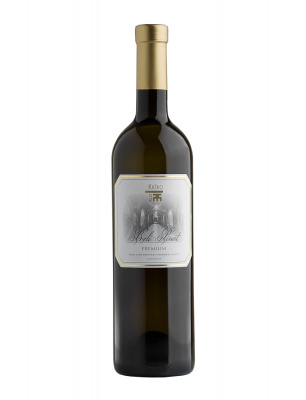 Sauvignon is a grateful variety for masters of predicate wine, developing the sparkly colour of aged gold and a bouquet of dry hay, paprika, peppermint, carob and tropical fruit. Characteristically varietal, with an air of the botrytis ripeness in the background. The Trockenbeerenauslese is a rarity gifted by nature only during select vintages. 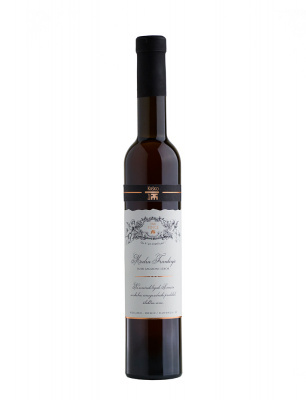 The bouquet is fabulously complex, structured, hinting of dry fruit, figs and raisins, all enveloped in a sweet acacia honey motif. The amber colour instantly reveals the highest, final step of the predicate ladder. 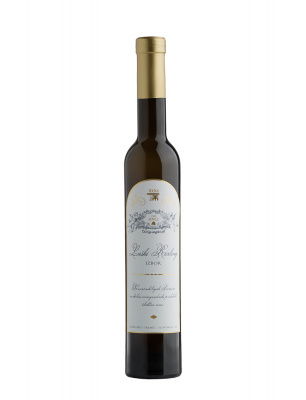 This wine surprises time and again, exciting with its notes of mint, balm, rosemary, almonds, raisins, dry figs and honey. 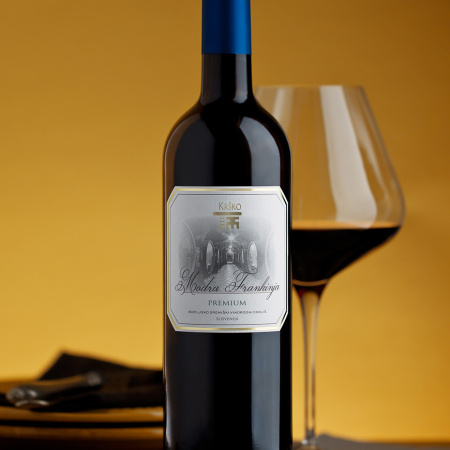 Predicate wines from red varieties are rare, especially of such superior quality. We've made one and we're mighty proud of it. 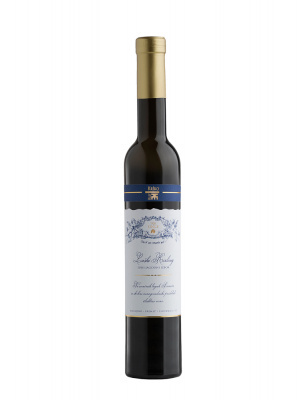 The oily soft sweet wine first impresses with the clarity of its amber colour before delighting the nose with notes of honey and dry fruit, with long and persistent enjoyment on the palate, even more so with the finish. The ice wine Sauvignon still appears quite varietal. Hints of hay, on a hayrack in cold winter with some imagination, accompanied by herbal notes, honey, dry fruit and raisin on the nose, in an empty glass also tarragon. The palate is pampered by sweet softness and juiciness. 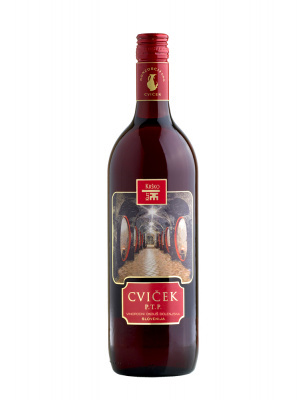 The worldwide wine specialty Cviček PTP embodies centuries of history and tradition. 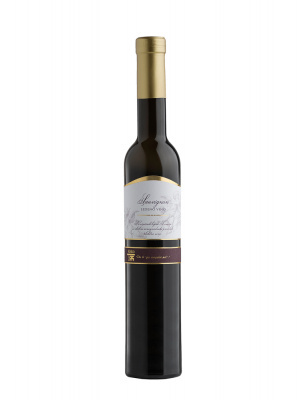 It is blended from the red and white grape varieties at home in the Dolenjska winegrowing district. Tastings of select wines in our fantastic castle cellar.